Over the last few months, I’ve really been trying to make more of the beautiful area in which I live. I’m lucky enough to call the Lake District my home at the moment, and whilst I miss being closer to, well, civilisation…I can’t deny it’s a stunning part of the country. Just look at those beautiful mountain views, calm lake waters and reflections of trees upon trees. 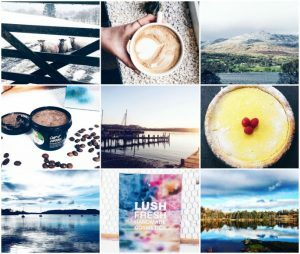 The Lakes has definitely dominated my Instagram feed lately, but when it looks like this it’s hard to take photos of much else! Along with some family and friends, I took part in a barista workshop a few weeks ago with Rinaldo, which was fab – I’ve always been a coffee lover but it’s only recently that I’ve started to truly appreciate it and there are so many great independent coffee roasters around the UK that it seems silly not to support them! I also picked up Lush’s coffee scrub a while ago, and have loved using it as a body scrub – I’d like to see how it works as a face mask as well, but my skin is having a bit of a moment so I’m not ready to throw anything new at it just yet. It smells like an absolute dream though, I rarely go into Lush shops as my closest is over an hour away, but they’re always so lovely and welcoming and everything looks gorgeous. I can’t wait for spring to arrive, it’s reached that part of the year when it’s just around the corner and I think most of us are waiting eagerly for warmer, longer days and a little more sunshine – I know I am! 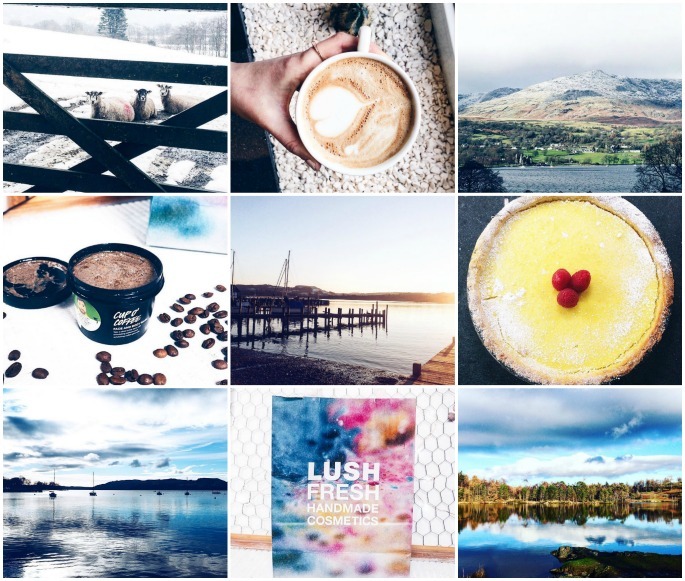 Come and say hi on Instagram – you can find me here. 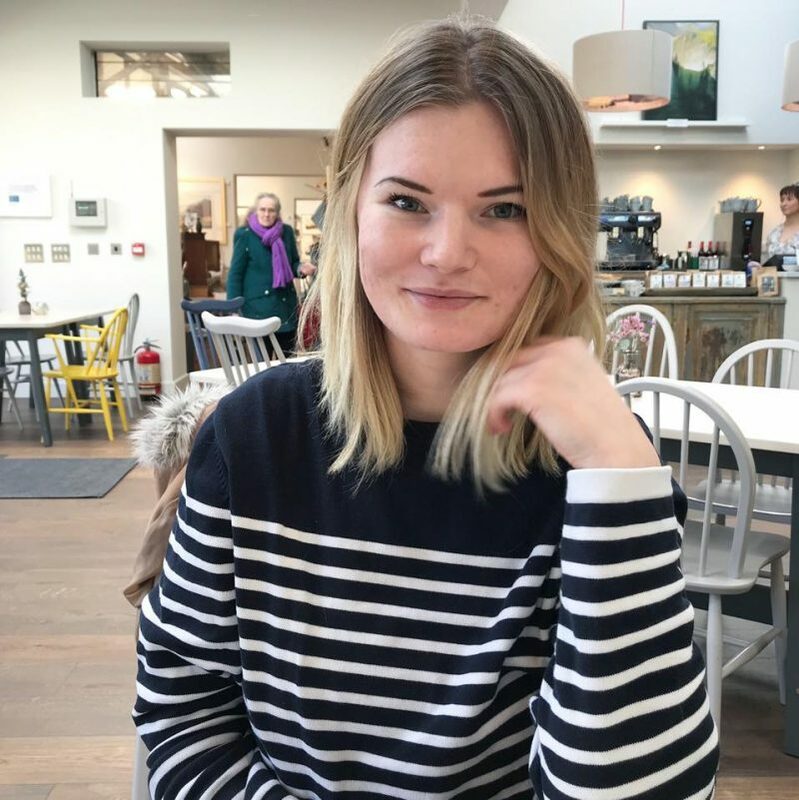 I'm Alex, a Lake District based twenty-something with a love for food, travel and interiors. Here you'll find local tips, recipes, travel stories and plenty more!